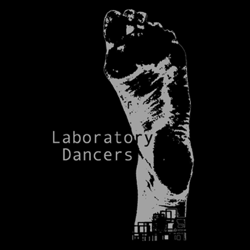 Daniel Barolsky – Lab Technician: Donated $30.00 to our 2012 season projects. Thank You! Joyce Lukasewski – Lab Technician: Donated $25.00 to our 2012 season projects. Thank You!